Sometimes, the decision to heat by gas or electric is a tough one - especially in rural areas where natural gas isn't an option. Propane heating can be pricey. So what's the solution? A Carrier Hybrid Heat system. It combines the best of both worlds to keep your gas and electric heating bills as low as possible. In combining an Infinity® heat pump and gas furnace with an Infinity control, this unique system is unbelievably efficient and almost Einstein-level smart. The system gauges the outside air temperature and then selects the fuel source that's most cost-efficient for the conditions. In cool weather, for example, using your gas furnace may be overkill and an electric heat pump could be all you need to heat your home. 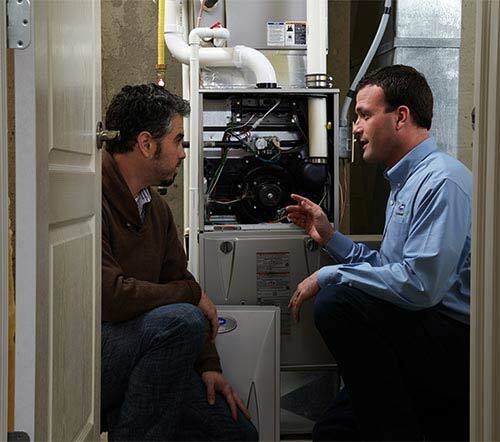 The system recognizes this — engaging your heat pump to save on fossil fuel use which can, ultimately, save you money. Especially when using propane. When temperatures start to drop into the frozen popsicle range outside, a heat pump may not cut it and the furnace becomes necessary. No problem. Your system will shift modes, never missing a beat to keep your home a cozy, barefoot paradise. Another benefit of the heat pump is that — despite the name — it also works to cool the air. In fact, a heat pump is identical to an air conditioner in regards to cooling. It just reverses the cooling process to provide heat. 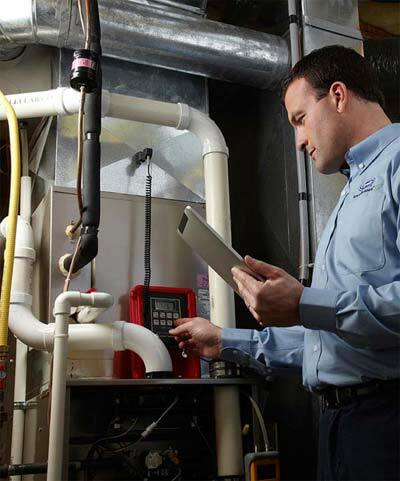 Call Meyer Mechanical today at (719) 391-8768 to schedule a free estimate to assess your indoor comfort needs! We take the time to give you recommendations suited for your home, budget and comfort goals! You can also schedule an estimate online with our schedule estimate form.